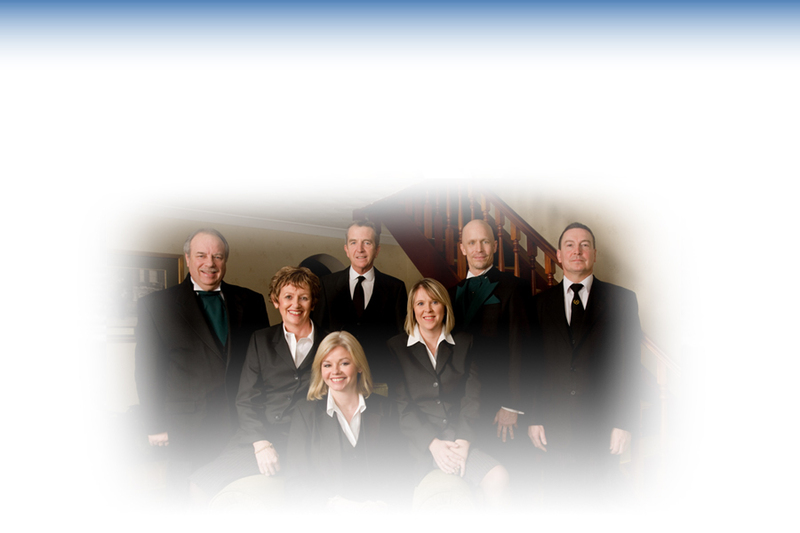 Harwood Park is owned and managed by Austin’s funeral directors, a family business that goes back 300 years. If you need help or advice arranging a funeral in the local area, we’re here to assist you. We can also arrange funeral services at Stotfold Cemetery Chapel. The plan is customised to your requirements. It covers funeral charges and third-party payments such as cremation charges and minister’s fee, plus you can choose additional options including obituary notices, funeral stationery and memorials. It’s completely bespoke – you can make it as simple, or elaborate, as you wish. Find out more information on our funeral plans. Austin’s handbook – ‘The Little Green Book’ – is a useful and supportive guide that gently takes you through what to expect after a death. It provides information on things like registering a death and the role of the coroner and covers advice and support on everything you need to arrange a funeral. Please request your copy here. If you’d like to view the facilities at Harwood Park, please contact us on 01438 815555.